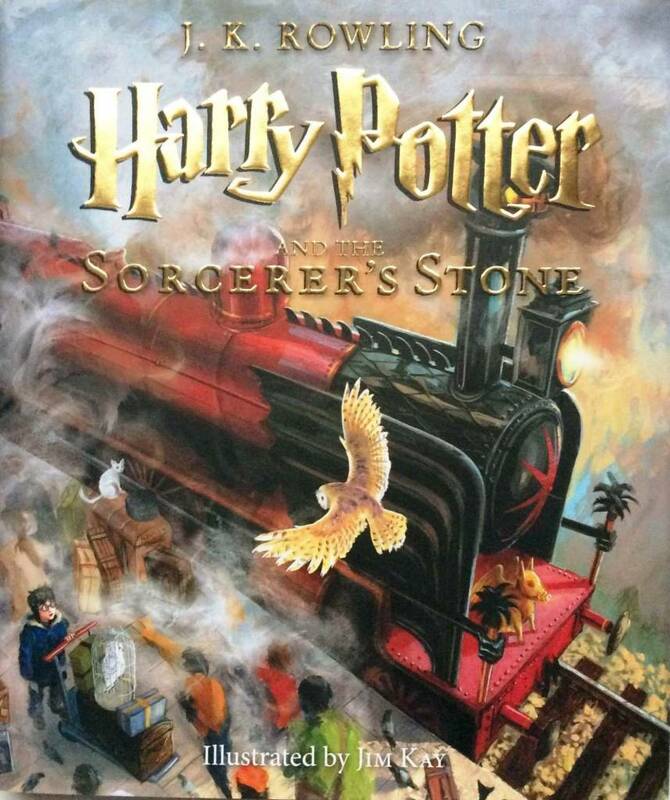 J.K. Rowling's beloved Harry Potter books are presented in lavishly illustrated full-color editions with over 100 stunning illustrations by award-winning artist Jim Kay. Enjoy this “old-fashioned” book with its fresh re-envisioning of the story and dramatic, colorful pictures. 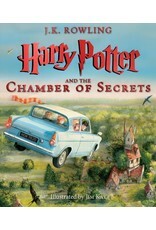 These gorgeous volumes are sure to please new readers of Harry Potter and long-time, dedicated fans alike. Sparks the imagination! 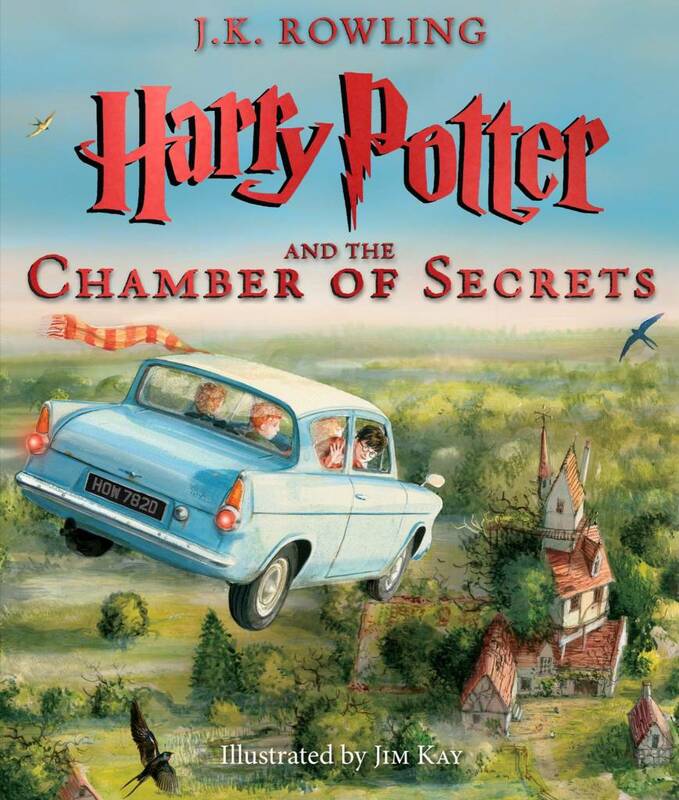 Follow Harry from his miserable life with the Dursleys as a mysterious letter arrives by owl messenger inviting him to attend the Hogwarts School for Witchcraft and Wizardry - an incredibly magical place where Harry learns his powers. The Dursleys were so mean and hideous that summer that all Harry Potter wanted was to get back to Hogwarts. But just as he's packing his bags, Harry receives a warning from a strange, impish creature named Dobby who says that if Harry Potter returns to Hogwarts, disaster will strike. And strike it does. For in Harry's second year at Hogwarts, fresh torments and horrors arise, including an outrageously stuck-up new professor, Gilderoy Lockhart, a spirit named Moaning Myrtle who haunts the girls' bathroom, and the unwanted attentions of Ron Weasley's younger sister Ginny. J. K. Rowling is the author of the beloved, bestselling, record-breaking Harry Potter series. She started writing the series during a delayed Manchester to London King's Cross train journey, and during the next five years, outlined the plots for each book and began writing the first novel. 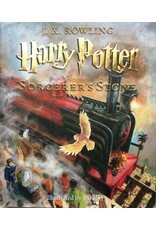 Harry Potter and the Sorcerer's Stone was published in the United States by Arthur A. Levine Books in 1998, and the series concluded nearly ten years later with Harry Potter and the Deathly Hallows, published in 2007. J. K. Rowling lives in Edinburgh with her husband and three children. Jim Kay won the Kate Greenaway Medal in 2012 for his illustrations in A Monster Calls by Patrick Ness. He studied illustration at the University of Westminster and since graduating has worked in the Archives of Tate Britain and the Royal Botanic Gardens at Kew. Jim has produced concept work for television and contributed to a group exhibition at the Victoria and Albert Museum in London. He now lives and works in Northamptonshire, England, with his partner and a rescued greyhound.